We are specialized in supplying superior quality twin torch auto welding carriages, which are sourced from one of the best companies. 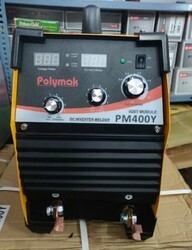 These are extensively used in welding, soldering, cutting, gauging and other applications. Designed to meet the specific requirements of clients, these can also be customized. These are highly appreciated for their cost effectiveness and superb performance. 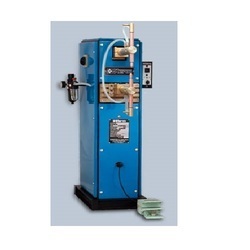 We are offering Brass Welding Machine to our clients. We are offering Inverter Spot Welding System To our client.